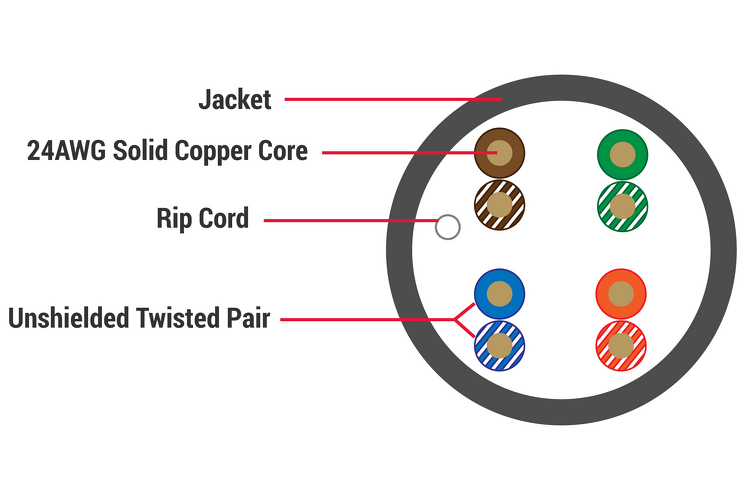 Find out why you should buy in bulk when it comes to CAT5e cables. While it may not be practical to buy toilet paper in bulk, it’s very different when it comes to CAT5e Ethernet cables. 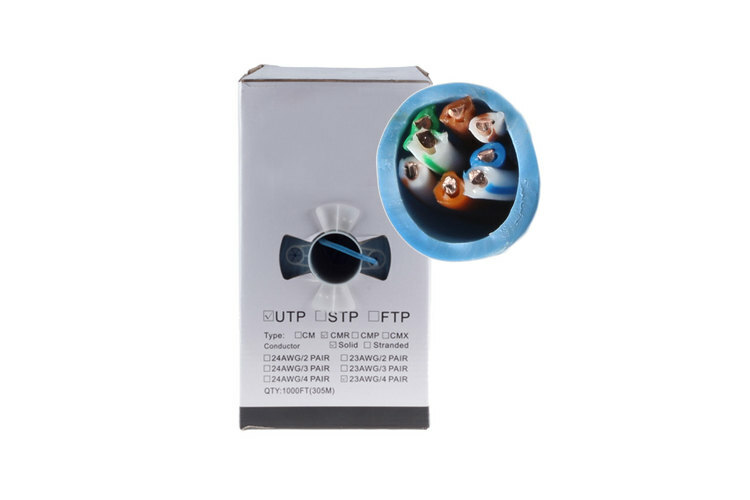 Our 1000 foot, pull box features 350MHZ UTP CAT5e Ethernet cables that will ensure you have exactly what you need. These blue Ethernet cables provide installers and administrators the ability to run custom lengths on the fly without stress. 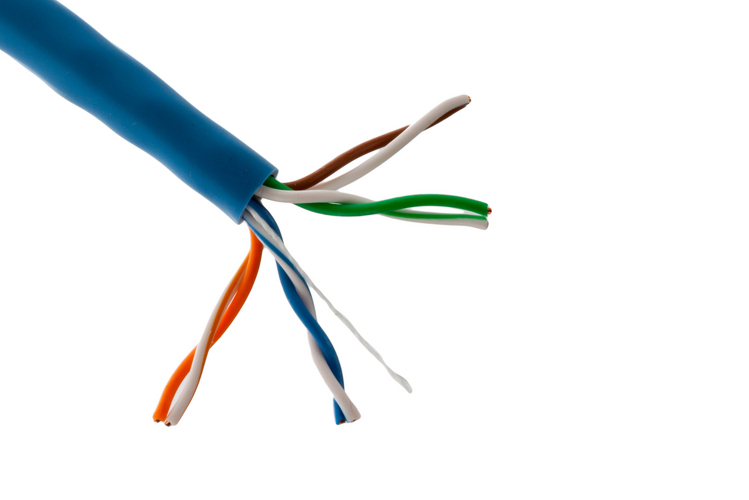 Have exactly what you need on-hand, when you need it with CablesAndKits bulk Ethernet cables. Where can you use these?